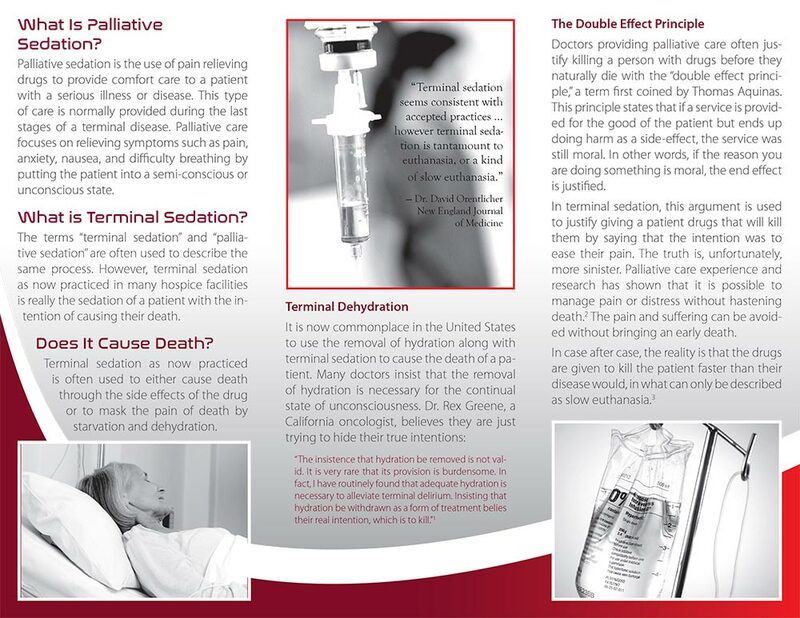 Description: What You Need to Know — At the end of life we are faced with hard choices. One may be the choice between awareness with pain, or a semi-conscious state. 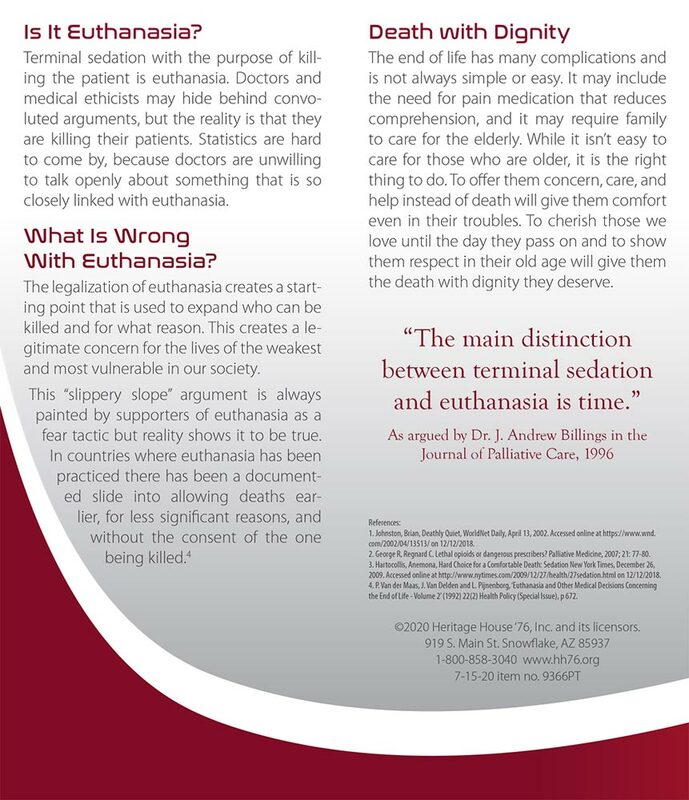 Doctors are practicing euthanasia under another name in this country. This information is extremely important for elderly caregivers and those who face a terminal illness or other end-of-life issues. Although my focus is on abortion alternatives and saving the unborn, I also have a heart for the elderly due to the fact that my grandparents were my earliest care givers. This has been the most popular item when I discuss the resources available at this difficult time in life.